Congratulations to Professor Katherine Kedzierska (School of Biomedical Sciences and Peter Doherty Institute) whose research on a lifelong flu vaccine was featured on the front page of the Herald Sun. 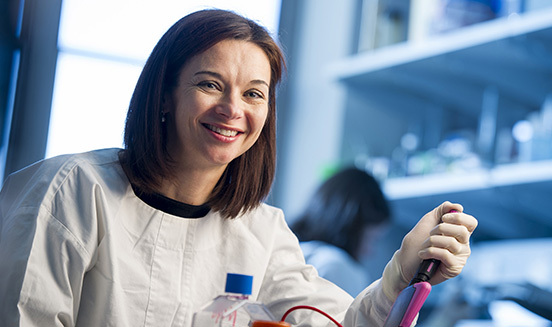 Professor Katherine Kedzierska (School of Biomedical Sciences and Peter Doherty Institute) has been featured on the front page of the Herald Sun for her work on developing a lifelong flu vaccine. "We are getting closer to trials. We are excited about the progress we are making," said Katherine.